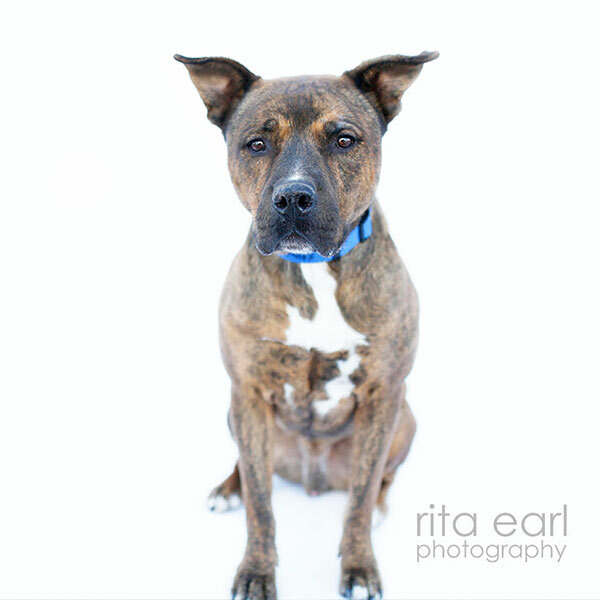 Hi there, my name is Checkers and I am so ready to be your next furry friend, I have a beautiful brindle coat that I like to show off! I have a lot of energy, I love to play! I am currently in training with the Paws for Life Prison program and learning new skills and manners pretty quickly! My perfect home would be the one with older kids and no other animals, I like to be the center of attention! I promise to make you proud and love you till the end. I was part of the West Valley shelter group of dogs that Paws for Life took in when so many animals were displaced because of the California wildfires, now I am part of the PFL pack and just waiting for my forever family. Help Checkers find a home. Share this story!